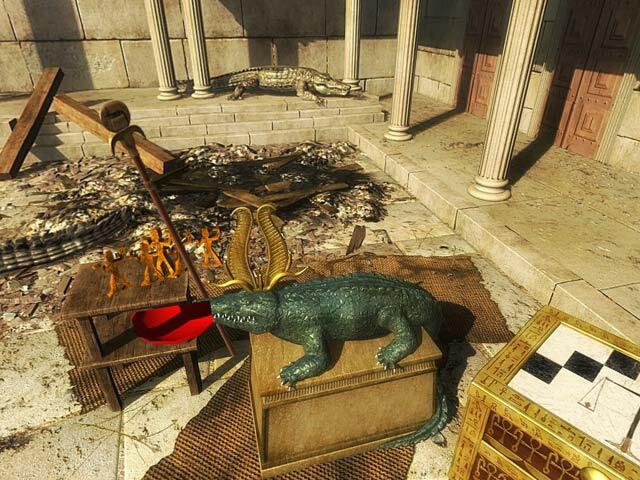 Cleopatra: A Queen's Destiny game download. 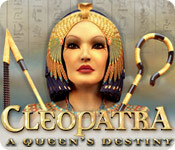 Free download Cleopatra: A Queen's Destiny for Mac. 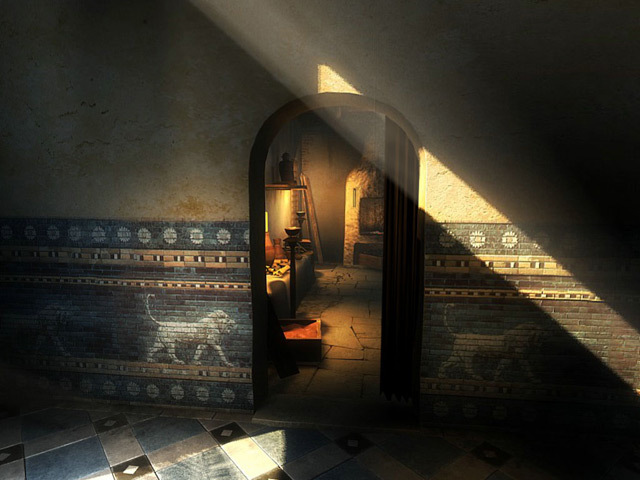 Help Thomas find his master Akkad and fulfill a prophecy! Akkad was on a quest from Cleopatra herself, in an attempt to end a civil war, when he and his daughter were kidnapped by the opposition. It is now up to Thomas to track down Akkad and the love of his life, Iris, and become a hero to all of Alexandria! 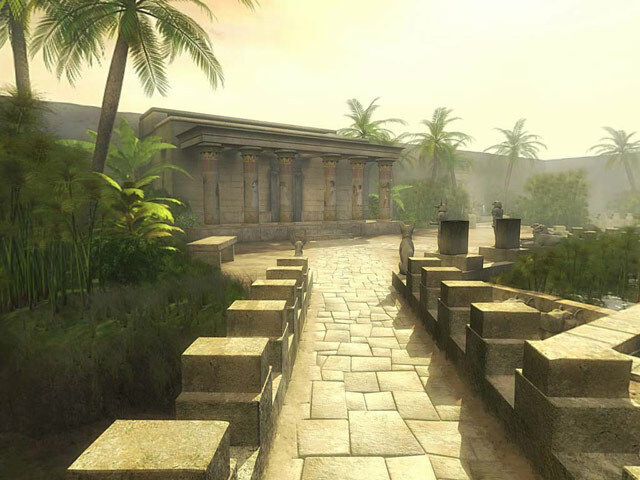 Cleopatra: A Queen`s Destiny is an Adventure game that will test out your wits and challenge your ingenuity!